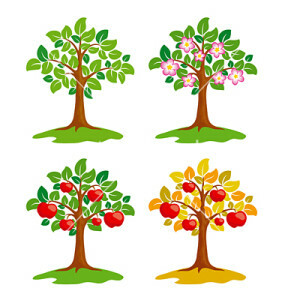 Apple-tree at different seasons. EPS8 vector. The word remain is used not once or twice, but ELEVEN times in the first ten verses of John 15. Perhaps Jesus, knowing what was ahead for the disciples, felt a sense of urgency to underscore the importance of remaining. We, too, face difficult and challenging circumstances. And, like those disciples then, the means for us to survive as His disciples today is to remain. Remain in HIM. What season describes your life today? Spring-like hopeful expectancy? 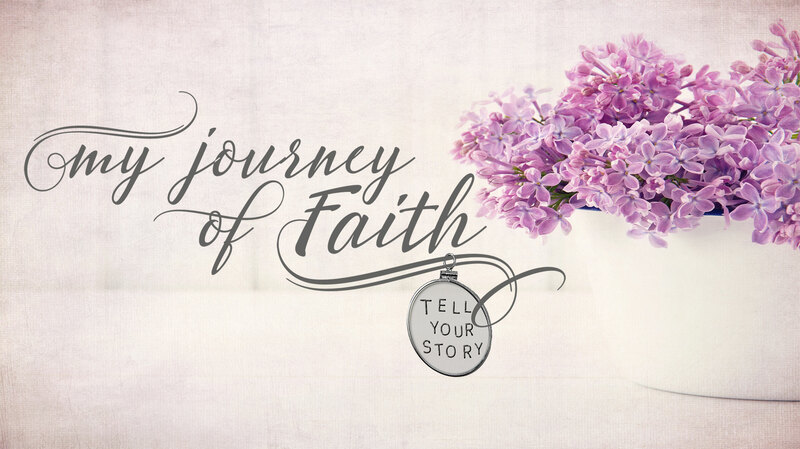 Are you anticipating the joy of exciting things to come – birth of a child or grandchild, a son getting married, a new job, new ministry or fresh start? Maybe you are in a summer of harvest – God is using you to bring forth fruit in abundance. You are experiencing the joy and delight of seeing the Spirit of God take the Word of God and yield fruit in your season. You’ve been used by Him to win another person to Christ. You are teaching or serving or loving in His name and life is good. Are autumn’s beautiful colors on display in your life? Are others drawn to you because of the seasoned beauty of a life lived well? Maybe life just now is cold and barren. You’re experiencing the harshness and bitterness that sometimes comes to our souls as we abide on during a season of pain and loss. But keep in mind– that tree in winter – it’s not dead. It’s just dormant. Spring will come again to that tree and spring, Sister Friend, will come again to your life. These seasons don’t necessarily align with our physical age – although each passing year does bring new and varied experiences. Every generation cycles through these seasons of hope, joy, contentment, and pain over and again. We may experience each multiple times even in a given month. We can carry on through each seasonal challenge because we remain in Him. Our remaining in Christ brings hope and peace through every season, every trial, every circumstance. How are you continuing on today by choosing to remain in Him — come what may?